Athletes like Samantha Briggs, Mikko Salo or Jason Khalipa reached the top of the podium by tracing their goals with consistency. 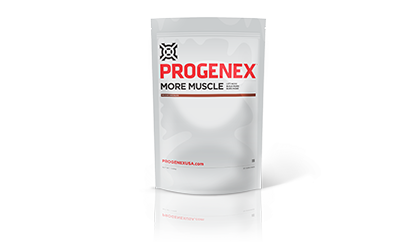 This program ensures you a top quality nutrition to help you maintain your training consistency in order to reach your goals. When you reach the PRO level in any sport, there’s no room for compromise. 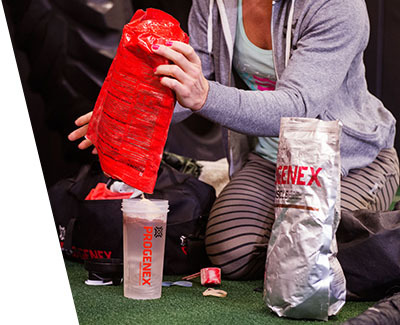 The nutrition choices you make every single day influence your performance. 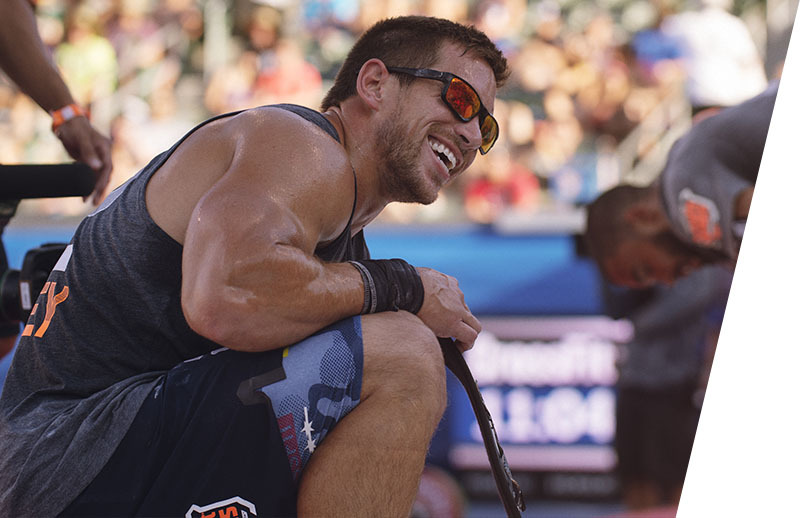 When you fuel your body with nothing but the best, you’re always prepared to leave it all on the competition floor. 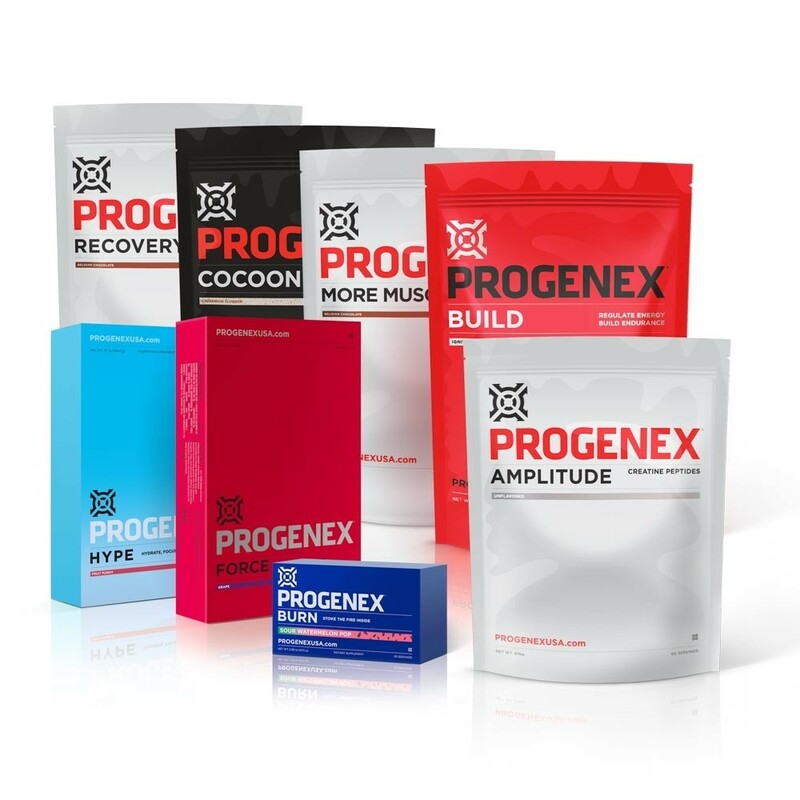 This bundle takes care of your protein intake, ensures your energy levels are up before and after a workout, keeps you hydrated, helps you build strength and recover while you’re sleeping. This is the ultimate champion’s bundle. 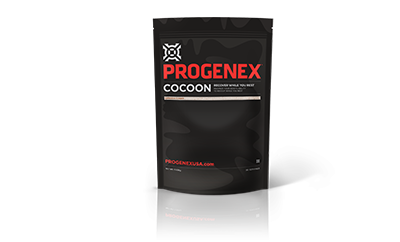 PROGENEX Cocoon combines what your body needs for a deep, restorative and reparative sleep, so that you wake up feeling refreshed, rejuvenated and recovered. You’ll be ready to face stress much easier, rise above the daily exhausting routine, and attack your toughest workouts. 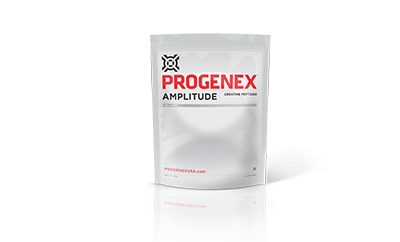 While the scientific community agrees that creatine can be an amazing product, athletes often find it has real issues with solubility and digestibility. If you’ve used creatine before, you probably noticed small, bitter grains at the bottom of your drink. These grains are a result of less-soluble creatine. Add up all of those grains over time and you’re missing out on substantial amounts of creatine in your muscles. Not all carbs are created equal! 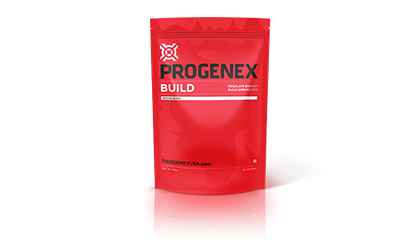 BUILD is made of two natural carbohydrate sources – honey and sweet potato powder. The honey is mostly a simple sugar that will be delivered quickly into the muscle by the peptides, while the sweet potato powder contains a long chain of carbohydrate polymers which provide sustained energy. 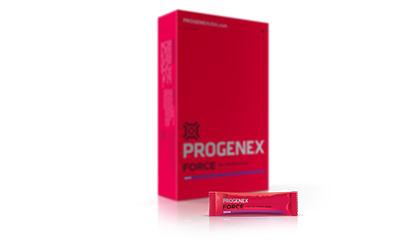 This allows the glucose to enter the bloodstream and deliver an optimal glycemic index for you throughout your workout. We all know that a healthy metabolism is key to maintaining or achieving a lean physique and enjoying more energy. 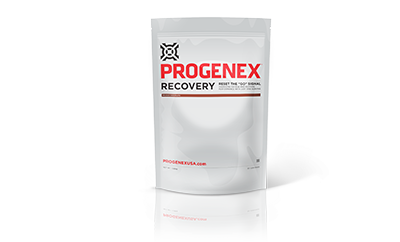 PROGENEX Burn is formulated to increase your resting energy expenditure (REE) so you burn more calories throughout the day. Burn’s active ingredient, a compound known as dihydrocapsiates, naturally found in specific sweet peppers, has shown throughout more than 50 research publications to effectively increase fat oxidation, shift the body’s energy utilization from carbohydrates to fat, reduce anaerobic respiration in favor of aerobic respiration, and, ultimately, help users lean out.